Homeopathy is a gentle approach to helping the body to heal itself by presenting the body with a set of symptoms similar to the natural disease process. 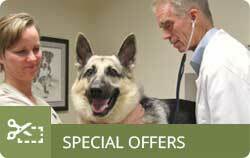 The objective of homeopathic medicine in veterinary care is to trigger the body’s natural defenses. 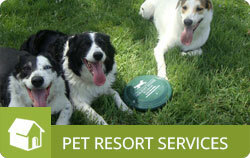 With each step in making the pet healthier, the body gains a greater ability to heal. 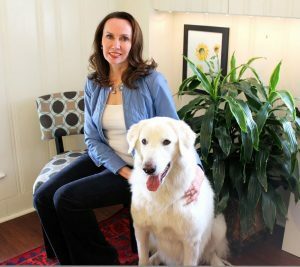 Dr. Laura Weis’s practice is limited to homeopathic medicine and nutritional counseling. She has worked with several clients achieving visible results for the treatment of acute and chronic conditions such as asthma and arthritis. 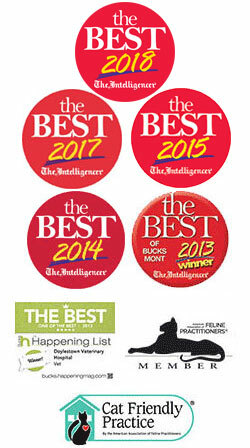 Doylestown Veterinary Hospital & Holistic Pet Care is the best. We couldn’t ask for more accommodating or friendly team for our boy Jackson. 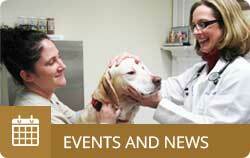 Dr. Laura Weis spent more time with us and our dog Jackson than my own doctor spends with me when I visit. She recommended a home-cooked diet to help and since then, Jack has been losing weight and his kidney stones have not reappeared. She is awesome! 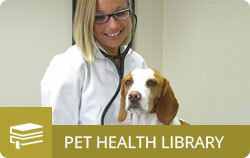 Increases the overall health of the pet: especially when treating a chronic disease, the focus is on the pet as a whole. Produces longer lasting results with a decreasing number of treatments. Eliminates toxic side effects: the homeopathic approach can eliminate the toxic side effects associated with pharmaceuticals. 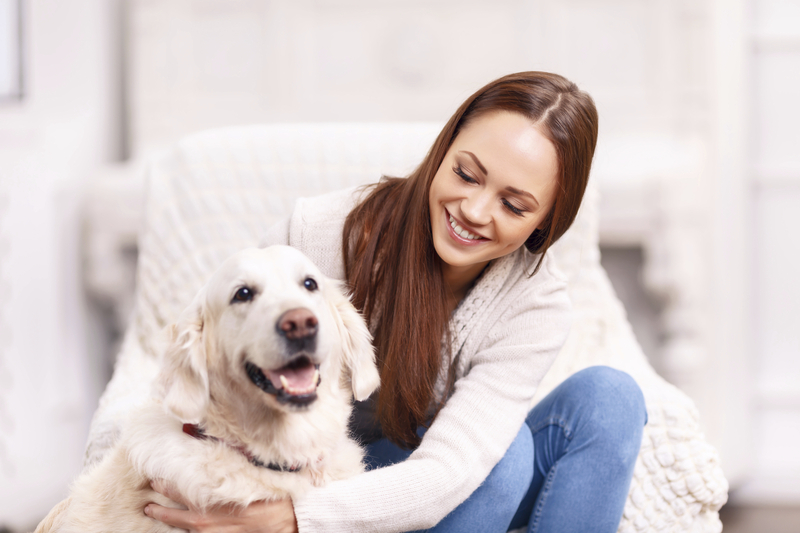 Reduces healthcare costs over the life of your pet: a homeopathic approach is designed so that the body is naturally able to address the underlying cause of the disease symptoms eliminating the need for costly medications and long-term care.